As a Yelp Official Advertising Partner, SweetIQ clients now benefit from Seamless Listings Management Integration, Data and Analytics Access, and Improved Marketing ROI. See the official Press Release below. MONTREAL, November 15, 2016 – SweetIQ, the leading local marketing technology solutions provider, and Yelp, the company that connects people with great local businesses, today announced a partnership that will optimize listings management for enterprise businesses. 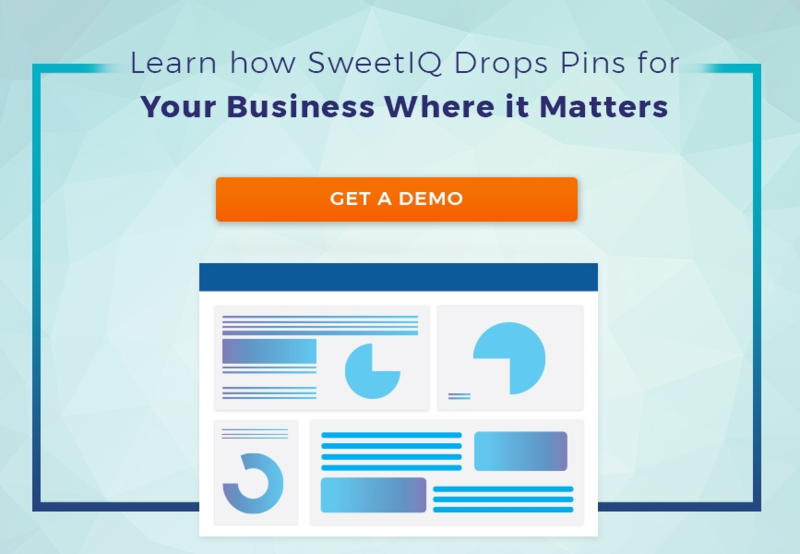 SweetIQ’s partnership with Yelp signifies an important step forward in solving the most difficult challenge facing national to local marketers: closing the online-to-offline attribution gap. SweetIQ’s customers – which include hundreds of Fortune 500 brands and local businesses alike, across the United States and Canada – are now able to claim all existing listings on Yelp, manage the operating hours of their store locations, and access crucial Yelp data and analytics in a single place through the SweetIQ dashboard. Customers of both SweetIQ and Yelp also have exclusive benefits such as access to photo management, enhanced account support, business descriptions and calls to action. “We’re happy to partner with SweetIQ to empower local businesses to have access to richer data analytics so they can make smarter decisions,” said Chad Richard, Senior Vice President of Business & Corporate Development at Yelp. This partnership follows a wave of exciting news for SweetIQ, which has recently acquired Connectivity, opened offices in Irvine, CA and Chicago, IL, and was named one of Canada’s most innovative companies by the Canadian Innovation Exchange (CIX). For more information on Yelp, please visit www.yelp.com. For more information on SweetIQ, please visit www.SweetIQ.com.